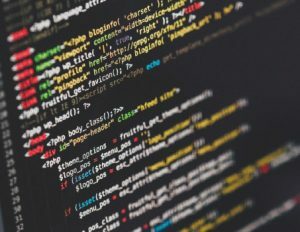 With 90% of professions in the UK requiring some degree of digital skills, coding is one of the many ways in which young people can develop these important skills. Using the likes of a micro:bit (a tiny programmable computer) you can get creative with code, bringing it to life as young people make all sorts of cool creations, from robots to musical instruments – there are no shortage of possibilities! You could decide to make an investment at the beginning by buying at least one micro:bit (or similar). These are normally fairly affordable with many coming in at £14 or less. As the young people become more confident, they can think about undertaking more ambitious projects, from robotics and solving real engineering challenges. You can visit the microbit website or elsewhere online to see some fantastic, fun and ambitious projects. Are you already offering digital activities in your Company?